Dr. Julie Mol established a patient-centered practice in 2003 with a strong commitment to providing the highest standard of personalized orthodontic care for the entire family in a kind and caring way. The circular open design of the Sutton Station office reflects Dr. Mol’s vision of making a collaborative circle comprising patient, orthodontist, staff, family, and referring doctor. Dr. Mol believes that developing a trusting and genuine human connection is as significant as the application of advanced technologies and clinical skills in achieving successful outcomes. The Mol Orthodontics team shares her emphasis on patient care and strives to make every visit an enjoyable experience. Dr. Christina Jackson joined the practice in 2017 as an associate doctor. Dr. Jackson’s vibrant energy and kindness will further strengthen the vision of individualized, attentive, and gentle care for patients. Also in 2017, Mol Orthodontics welcomed Dr. Rick Uhlir to our Southern Village location. Dr. Uhlir’s thoughtful and dedicated care was a wonderful fit, and it has evolved into Dr. Uhlir taking ownership of the Chapel Hill office. A larger clinic space is being built next to our current suite, which will offer expanded hours for your convenience. The new office will operate as Southern Village Orthodontics. Mol Orthodontics staff and Dr. Julie Mol will continue to work with Dr. Uhlir and treat patients in Southern Village, caring for you with the same high standards. Dr. Jackson and Dr. Mol will continue to see patients at the Sutton Station office. Communication, quality of care, and excellent service will remain our mission. “I am committed to understanding each of my patients as unique individuals with specific goals in mind. Together, we can achieve that confident smile. A beautiful smile is more than straight teeth. It is the radiance in the eyes and the boldness in the heart knowing that you look as good as you feel. Orthodontics combines my love for people, creativity, curiosity, and joy of making people smile." Dr. Mol grew up in the San Francisco Bay Area and studied Psychology at UC Davis. She graduated from the UCSF School of Dentistry in 1996 and was invited to join the faculty as an adjunct assistant clinical professor. Dr. Mol spent the next three years practicing as a general dentist, teaching, and doing clinical research on dental implants. Dr. Mol moved to North Carolina to complete the Orthodontic Specialty Program at UNC Chapel Hill. She opened her practice at both Chapel Hill and Durham locations in 2003. Dr. Mol highly values learning from her colleagues and is an active member of the PALG (Pankey Affiliated Learning Group) and a former member of the Seattle Study Club. Dr. Mol and her husband André live in Southern Village with two sons, Spencer and Justin. She enjoys tennis, biking, hiking, reading, travel, and eating good food. 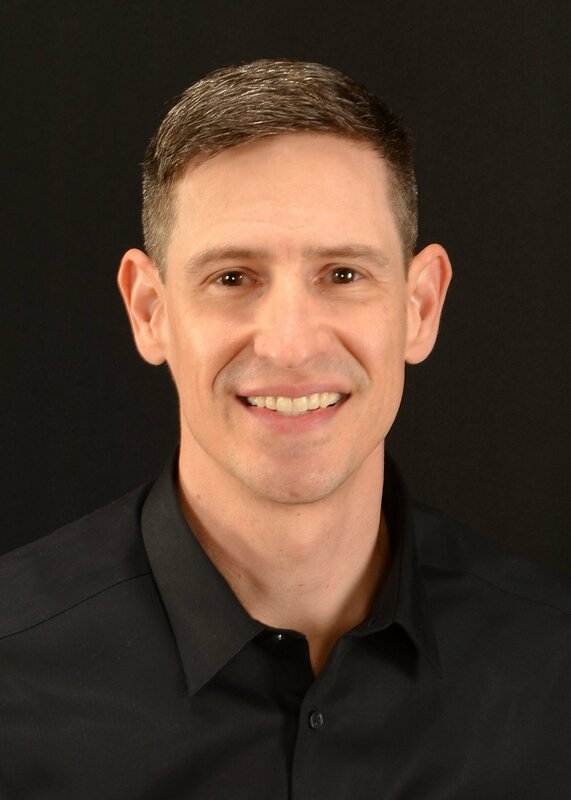 Dr. Jackson grew up in Clarksville, Maryland and studied mechanical engineering at MIT. She graduated from Harvard School of Dental Medicine in 2014 and moved to North Carolina to complete the Orthodontic Specialty Program at UNC Chapel Hill. Dr. Jackson continues to be active in research at the UNC School of Dentistry. During her orthodontic residency, Southern Village in Chapel Hill became her community and home. She and her husband Rob have three young daughters, Scottie, Noelle, and Genevieve. Dr. Jackson is an accomplished trumpet player. She also enjoys traveling, hiking, eating good food, catching up with friends, and spending time with her family. Dr. Uhlir is a Chapel Hill resident of 20 years. He studied Applied Sciences and has a Master’s degree in Biomedical Engineering from UNC Chapel Hill. He continued his studies in General Dentistry and Orthodontics, also at UNC Chapel Hill. Dr. Uhlir is an accomplished biomedical researcher and an outstanding clinician. He has practiced in Durham since the completion of his orthodontic program in 2014, and will continue providing the same level of high quality, patient-centered care for the Southern Village location. Dr. Uhlir and his wife August live in Southern Village with two children, Eden and River. He enjoys golf, hiking, watching ACC sports, and spending time with his family and friends.